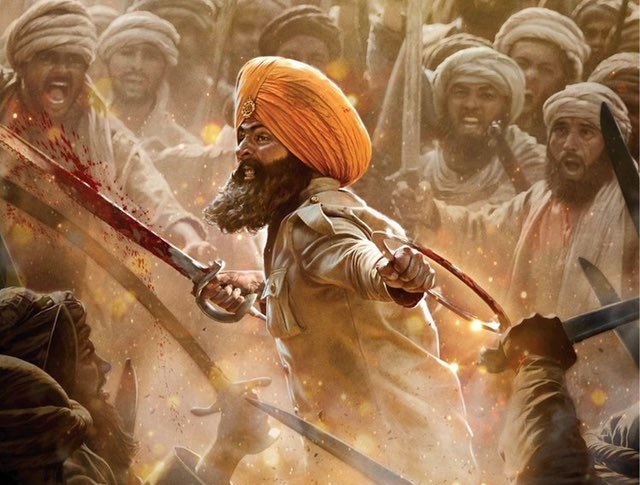 Kesari 4th Friday Box Office Collection, Good Hold Again! Kesari has shown good hold on 4th Friday. Film has collected an approx 65 lakh nett on 4th Friday (day 23). Drop from previous day is around 30-35% which is acceptable. Kesari total collection stands at approx 147.85 crore nett. Film is all set to touch 150 crore nett by the end of fourth weekend now. Kesari lifetime collection is heading towards 152-153 crore nett. There is a big release coming next Wednesday in Kalank and if Kesari stands its own then it may touch 155 crore mark by the end of its theatrical run in India.